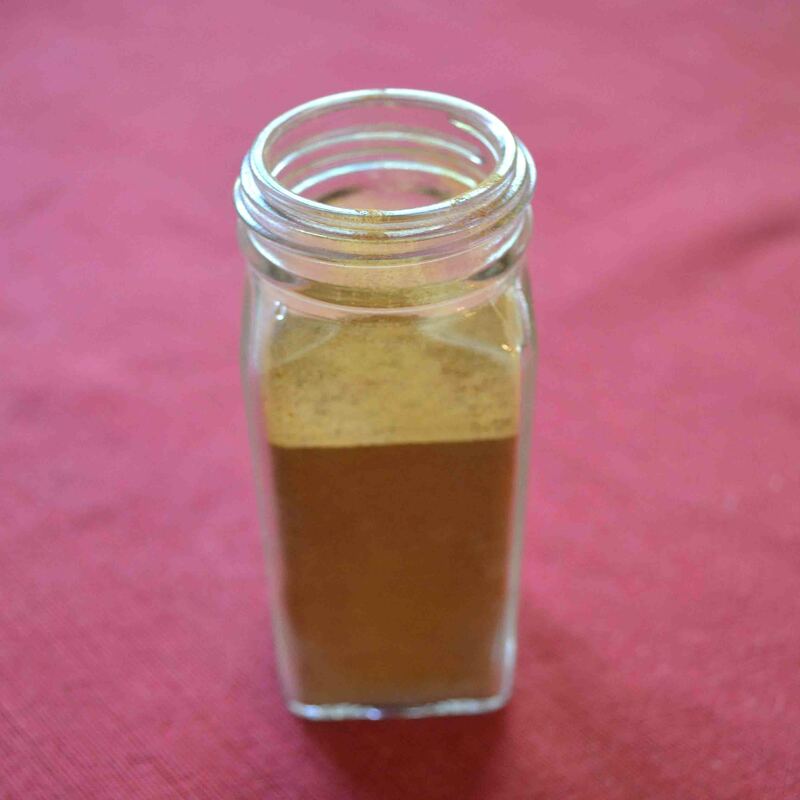 Pumpkin pie spice doesn’t have to be store bought! 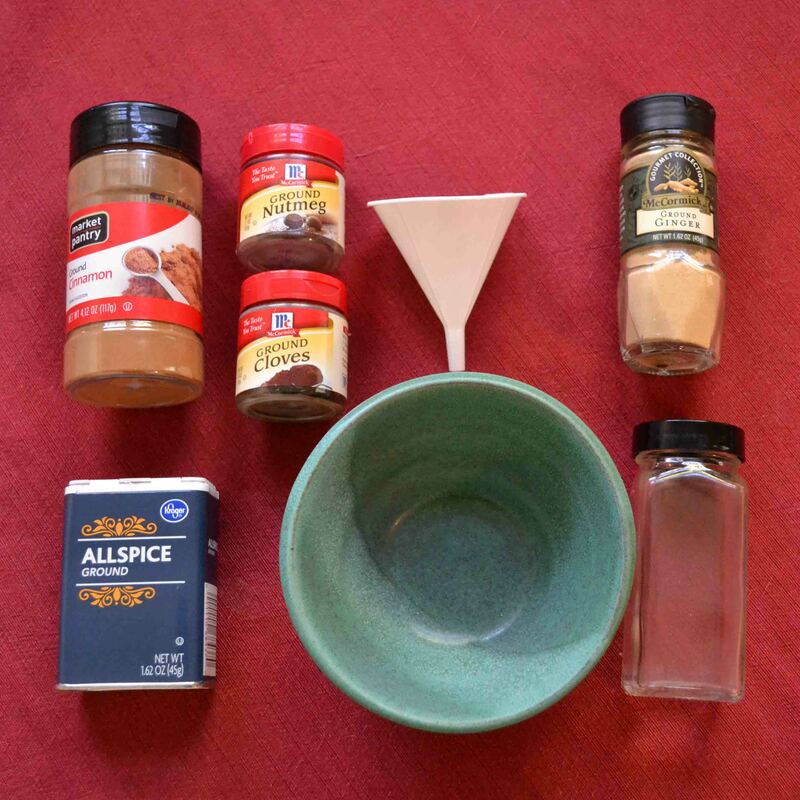 Today I’m sharing a homemade pumpkin spice that can be whipped up in a flash. Happy Wednesday!! How are we already this far into November?? Somehow we’ve hit the middle of fall. In honor of fall and the fact that we’re all collectively losing our minds over pumpkin spiced everything, here’s a shortcut for making those things at home! Pumpkin pie spice tastes amazing, but I always seem to run out of things right when the urge to bake hits or I’m already in my pjs and putting on real clothes to run to the grocery store is just not going to happen. So when that craving for pumpkin spiced foods hits, you can just make it at home! It’s so simple because it comes from spices you probably already have anyway. All you need are cinnamon, cloves, nutmeg, ginger, allspice, and a container to store it in. 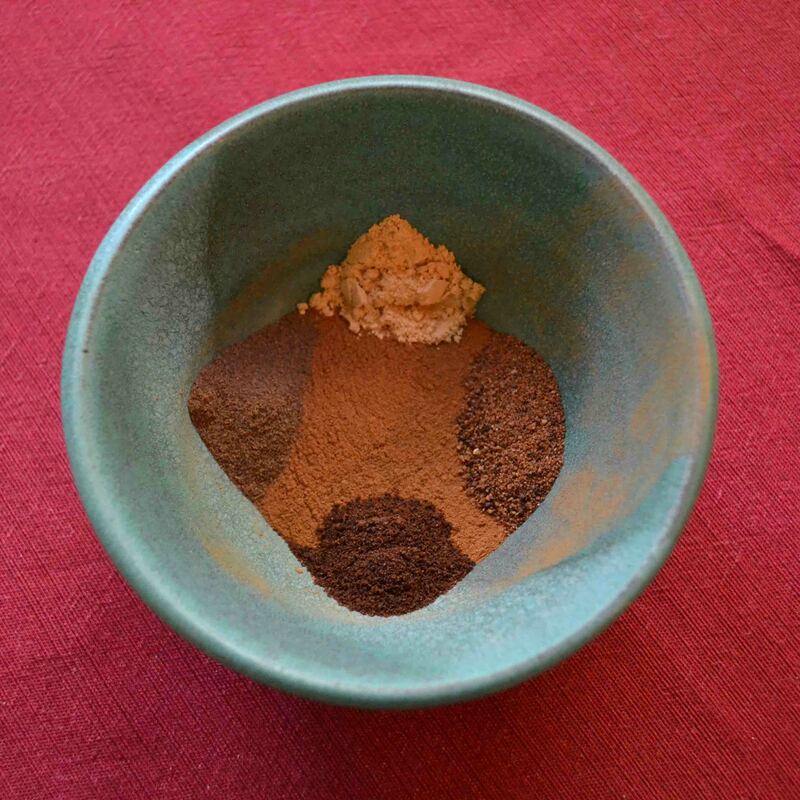 This mixture is 4 tsp cinnamon plus 1/2 tsp each of nutmeg, cloves, allspice, and ginger. It’s so cheap and easy! One less thing for my shopping list, and the whole process took me 5 minutes including getting into the bottle! This is probably the easiest “recipe” I’ve ever posted. But I love the idea of paying for one less thing, and this way I know there’s no random stuff added in there too! What’s your favorite pumpkin spice creation? Thanks for this! I have seen loads of recipes that require “pumpkin spice” and had assumed that it was a specific spice you wouldn’t be able to get hold of outside of the US. So pleased to see I have all these ingredients at home! You’re so welcome! I know – it’s such a pain when you find a delicious sounding recipe and can’t get the ingredients. Enjoy! !